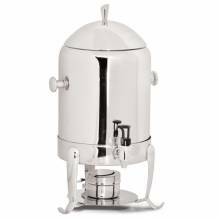 Zanduco carries coffee percolators available in 6QT, 10QT, and 15QTs. 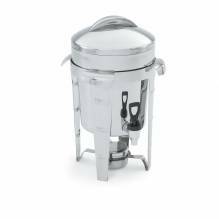 These stainless steel percolators are ideal for hotels, banquet halls, buffet lines, and catering events. 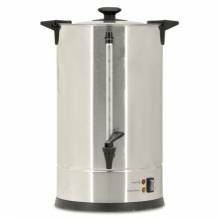 Making 6QTs in 27 minutes, these are a fast option to make a large amount of coffee in a short amount of time!